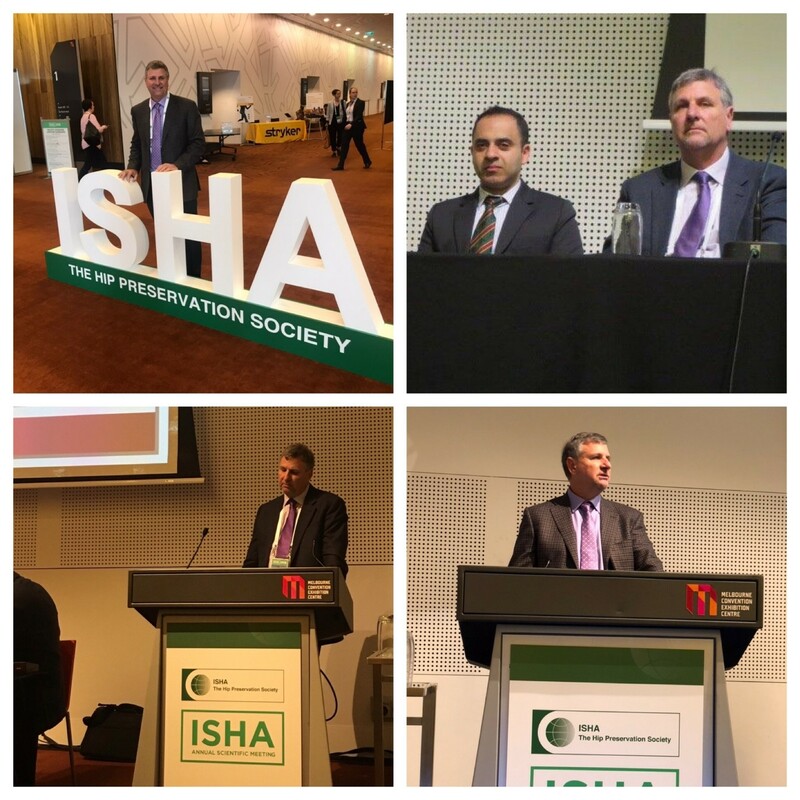 Professor of Physical Therapy Dr. Mike Voight recently spoke at the International Society of Hip Arthroscopy annual congress held in Melbourne, Australia. Serving as co-chair of the physical therapy programming, Voight was also invited to serve as an invited lecturer at the event. Throughout the four-day congress, he gave several presentations on the management of hip injuries and on the emerging use of orthobiologics. In addition to invited presentations, Voight had two research platform presentations accepted for presentation. Attended by over 600 surgeons from around the world, the annual ISHA congress brings together the world’s best professionals who assess and treat hip injuries.